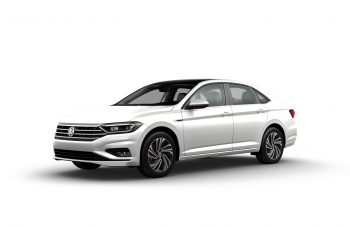 The 2018 Passat GT was designed by the company’s North American engineering hub in Chattanooga, Tennessee, and its Design Center in California based on extensive feedback from U.S. customers and dealers. 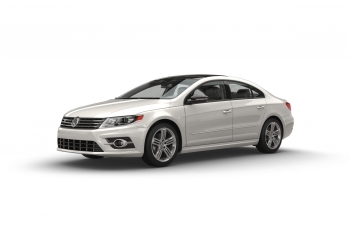 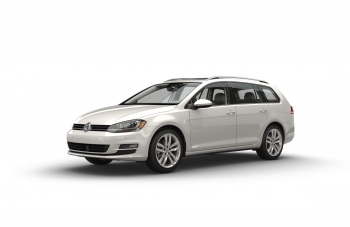 The Passat GT is a true sport sedan. With 280 horsepower and 258 pound-feet of torque, it offers power and luxury-class driving comfort with surprising fuel economy—EPA estimated fuel economy is 19 mpg city and 28 mpg highway. 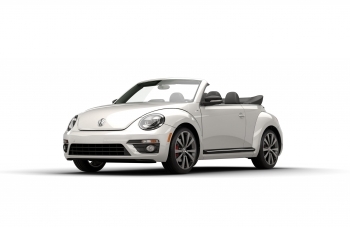 Unique features include a black roof, 19-inch aluminum-alloy wheels, a honeycomb grille, GTI-like red accents, and a sport suspension that lowers the car’s stance. 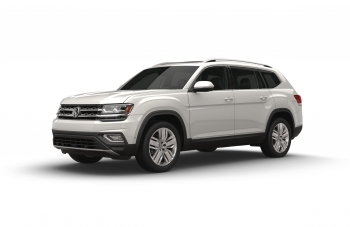 In addition to the Passat, Volkswagen Chattanooga currently assembles the Volkswagen Atlas, a seven-passenger, midsize SUV designed for the American market. 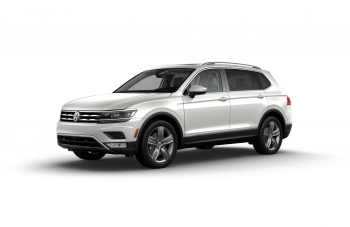 In March, Volkswagen also announced that Volkswagen Chattanooga will be the production home of the all-new five-seater SUV, a variant of the seven-passenger Atlas, built on the same award-winning MQB platform. 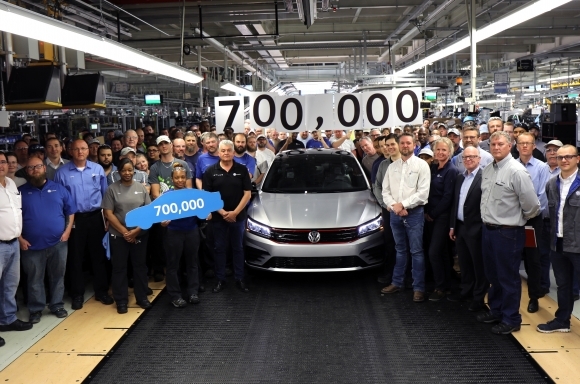 The 700,000th Volkswagen Passat will be commemorated on Volkswagen Chattanooga’s social media pages, as the assembly of the car was followed from the body shop, to paint shop and to its final stop at the assembly shop. 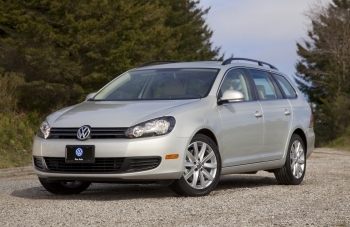 The Volkswagen Group of America, Chattanooga Operations, LLC (Volkswagen Chattanooga) manufacturing facility began production in April 2011. 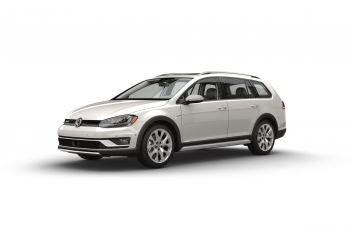 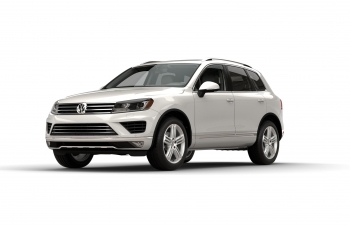 Volkswagen Chattanooga currently builds the Volkswagen Passat, a midsize sedan specifically designed for the North American market and winner of the 2012 Motor Trend Magazine Car of the Year award, and the Volkswagen Atlas, a midsize sport utility which went on sale in May of 2017. 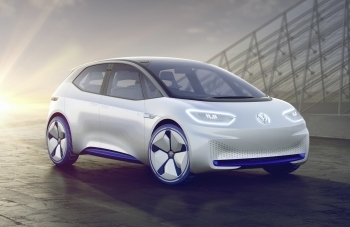 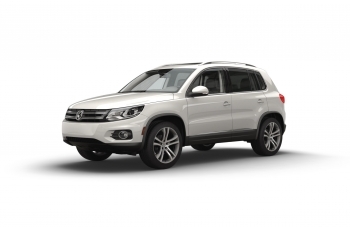 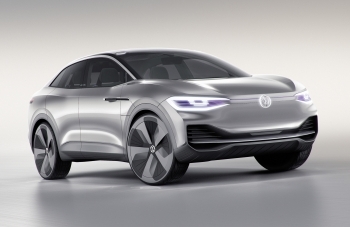 In March 2018, Volkswagen Chattanooga was announced as the future production home of a five-seat SUV, representing an additional $340 million investment. 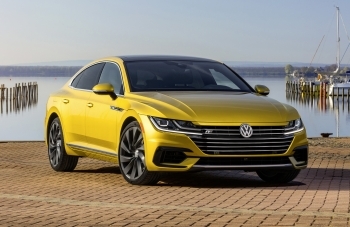 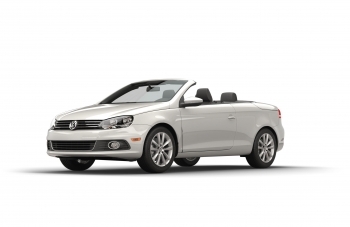 Volkswagen Chattanooga currently employs 3500 team members. 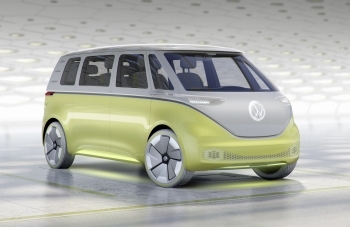 Volkswagen Chattanooga is the first car factory worldwide with a LEED Platinum certification. 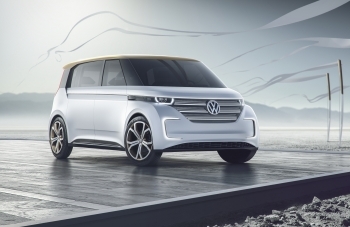 It is also certified to international standards for energy management (ISO 50001), environmental management (ISO 14001) and quality management (ISO 9001). 19 city/28 highway mpg (2018 Passat GT, 3.6L VR6). 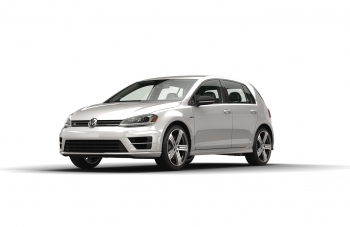 EPA estimates. 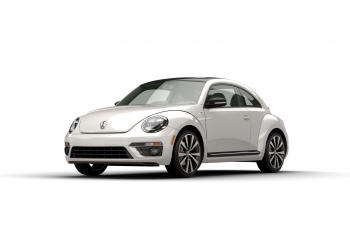 Your mileage will vary and depends on several factors including your driving habits and vehicle condition.